Experience our wide range of chiropractic and wellness services. Feel your best with the latest in nutrition counseling and wellness coaching. See what our patients have to say about our staff and the services we provide. 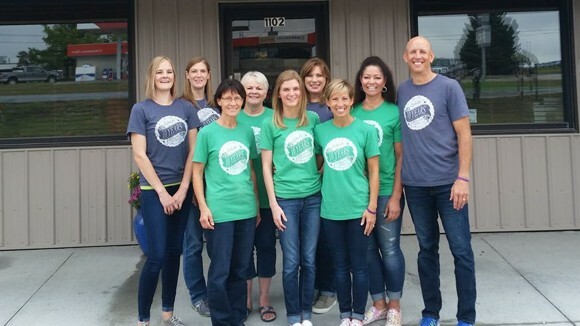 At Lukert Chiropractic & Wellness, our purpose is to motivate our patients to be healthy, live healthy, and stay healthy through an evidence-based treatment plans. Chiropractic and good lifestyle choices working together will get better results every time than either of these alone. This is why we emphasize a teamwork approach between doctor and patient. We want to proactively correct the cause of the problems, rather than reactively treat the symptoms.